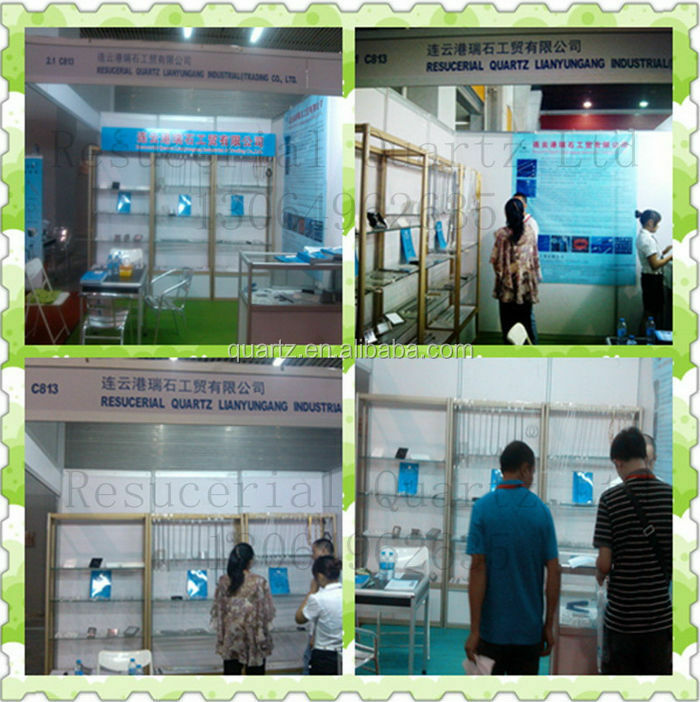 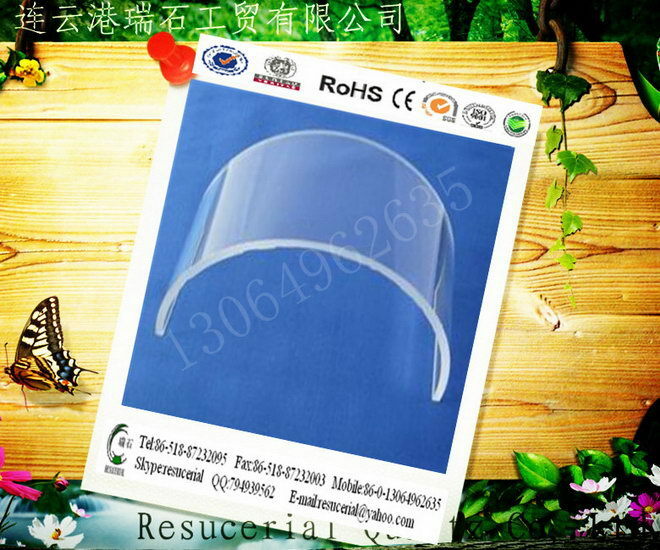 we can make as customer's drawings for different sizes. 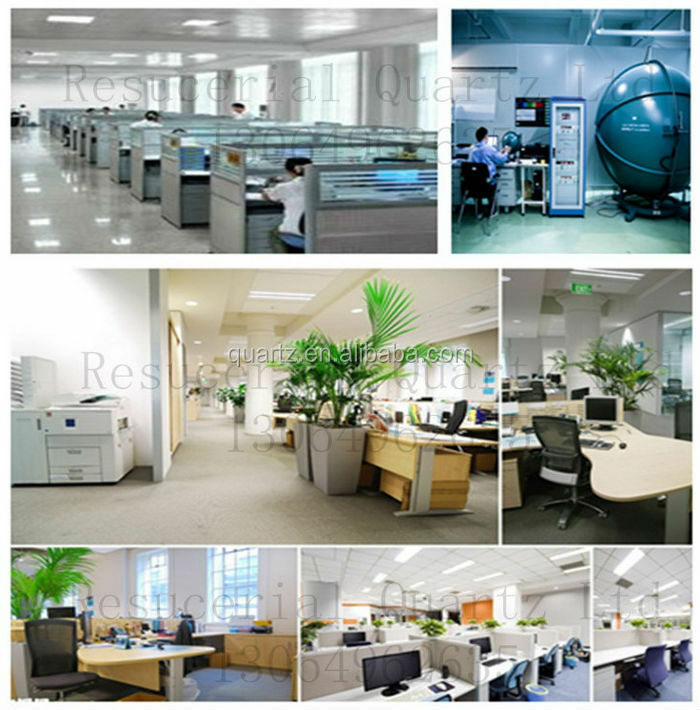 Please contact with us for more. 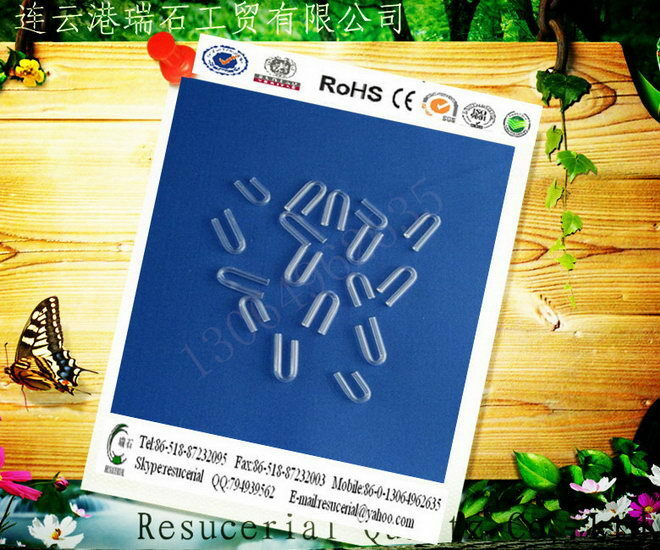 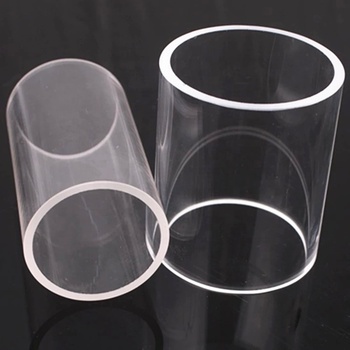 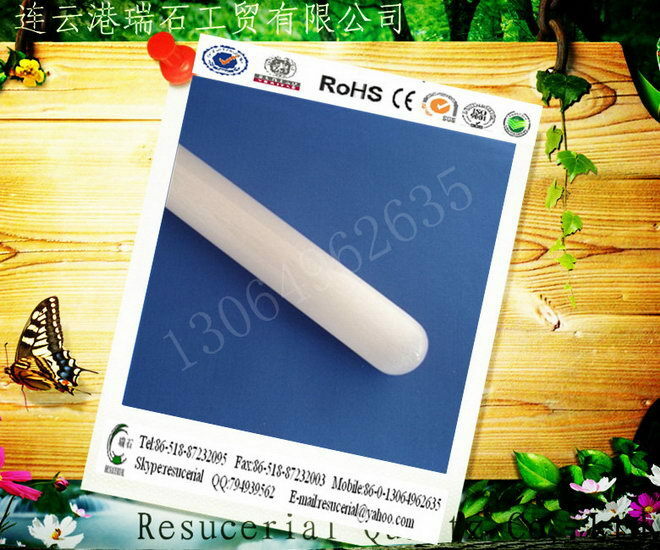 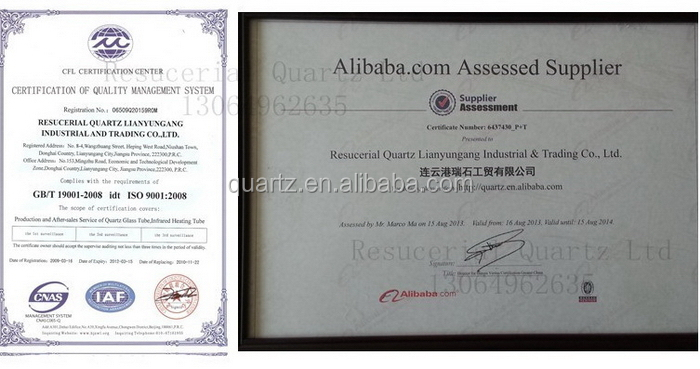 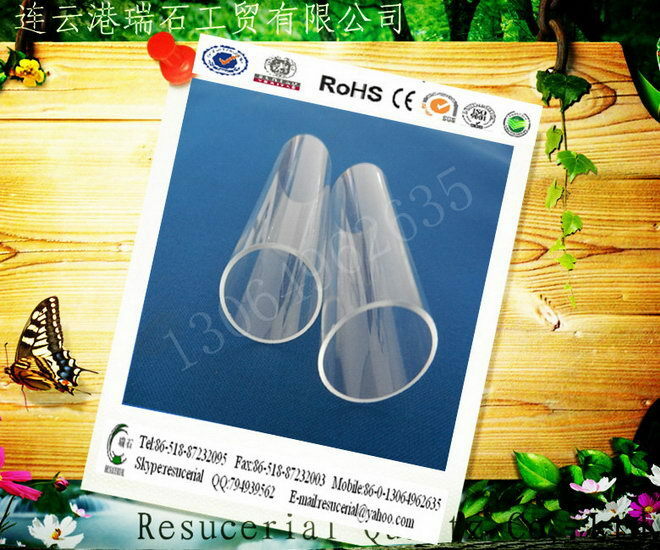 Here price is for 3*0.75*16/13mm U bend quartz tube. 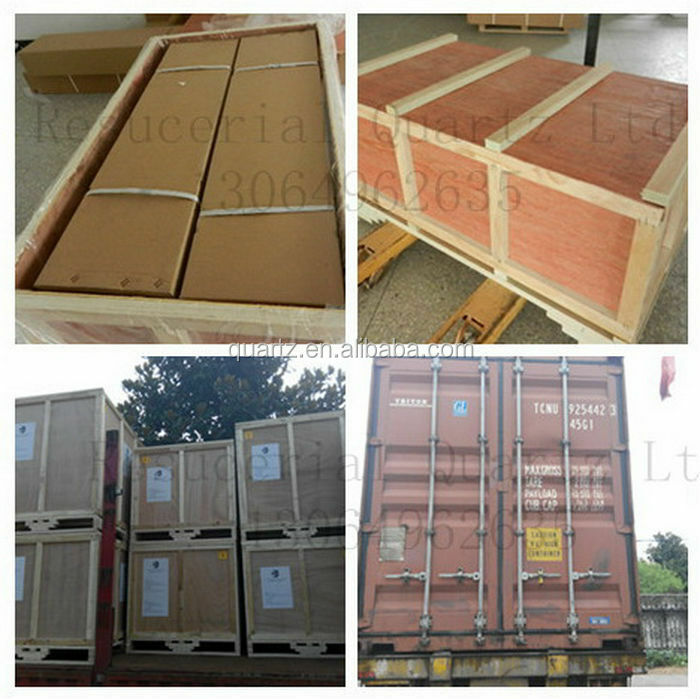 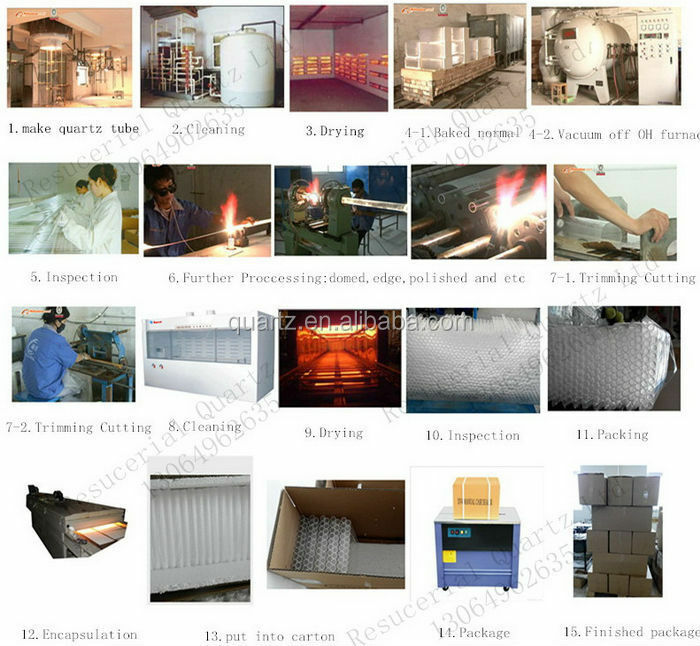 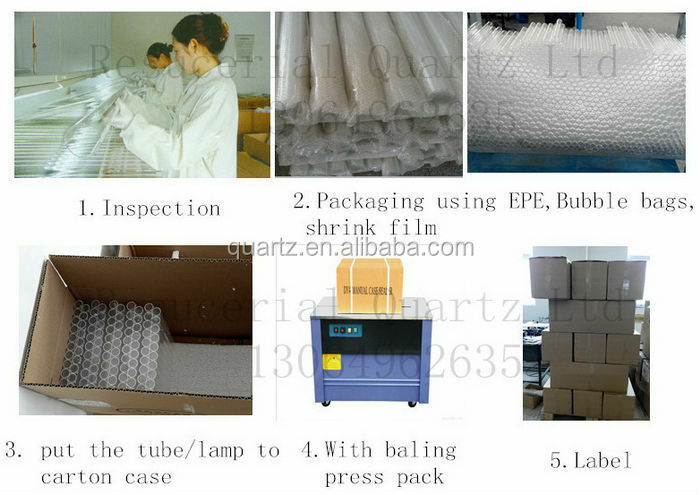 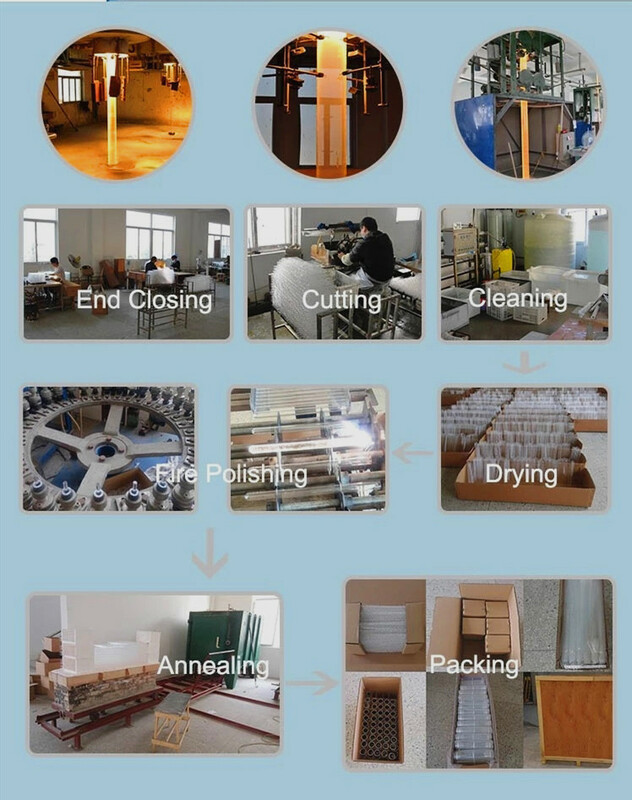 If you need another sizes, please contact with us for more quotation for you.